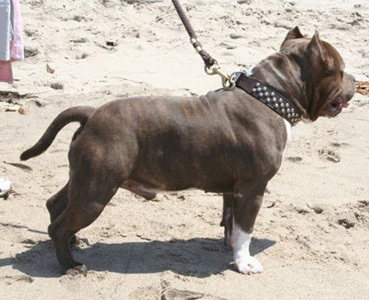 WHAT IS A POCKET STYLE PITBULL? 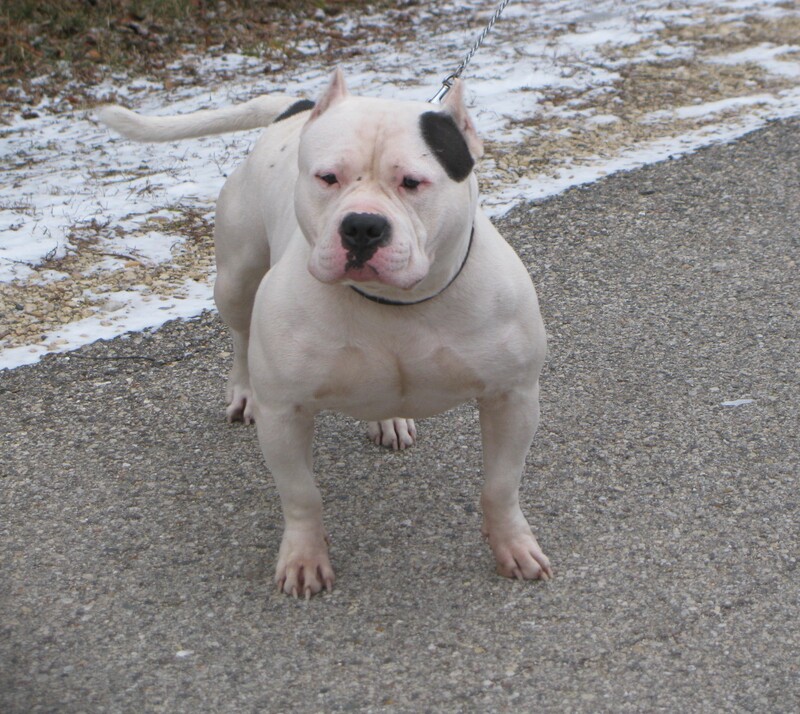 A pocket style pitbull is a version of the American bully. 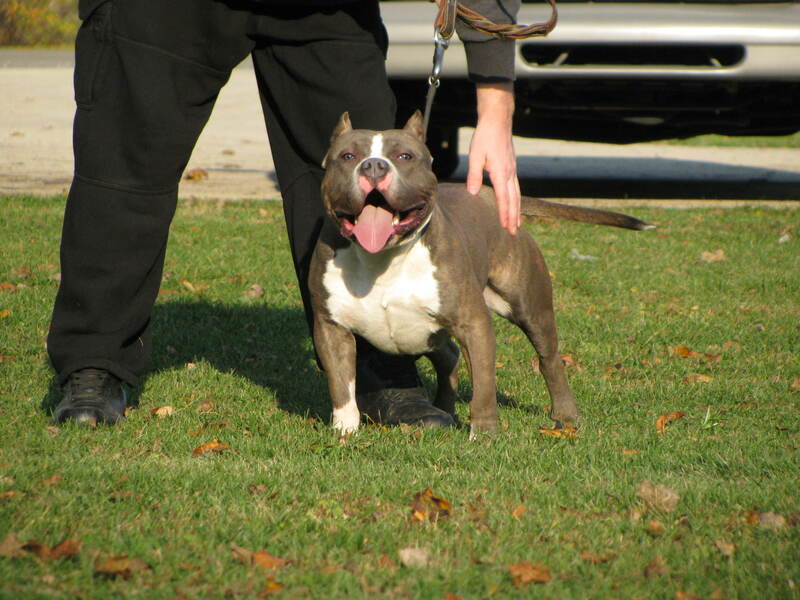 The American bully has different standards and the pocket class is one of them. 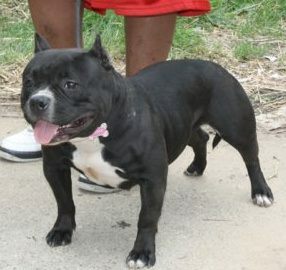 It is basically is a more compact style dog short smaller dog. But still has substance. Here is the Abkc’s standard of the pocket American bully. 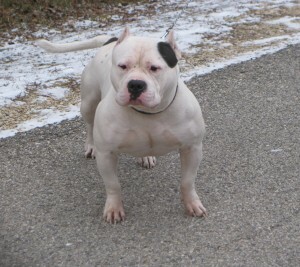 Here at steelhead pits we have a few dogs that fit in the pocket class. Here we will show you some pictures of the pocket pitbulls. All the pups are currently sold. We’ll have new scheduled postings shortly.